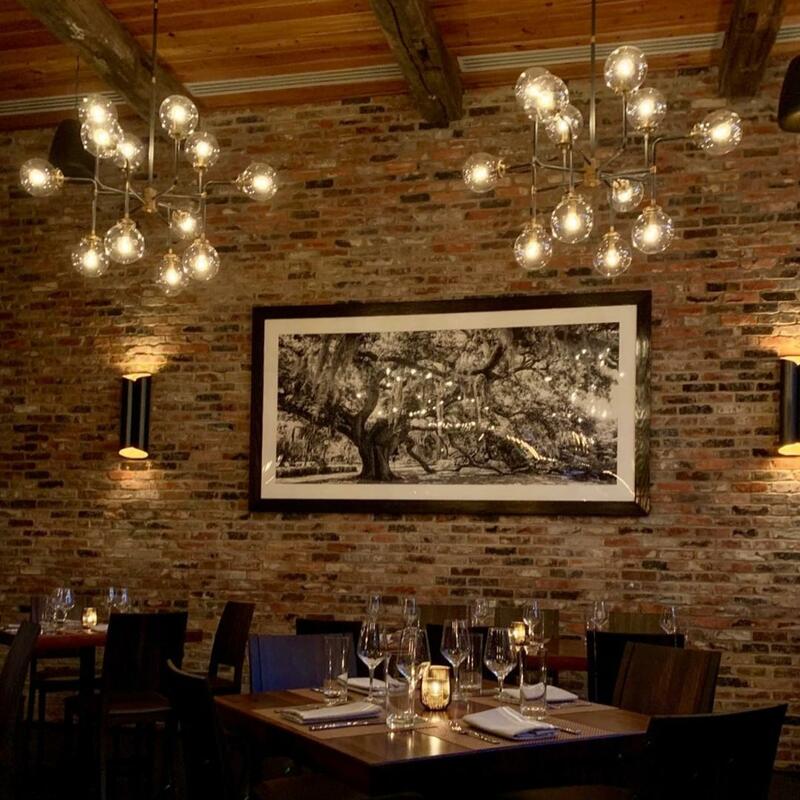 Oak Steakhouse brings a chef-driven, fancy-night-out-approved menu of high-quality surf and turf, award-winning cocktails and specials to keep you coming back on the reg. 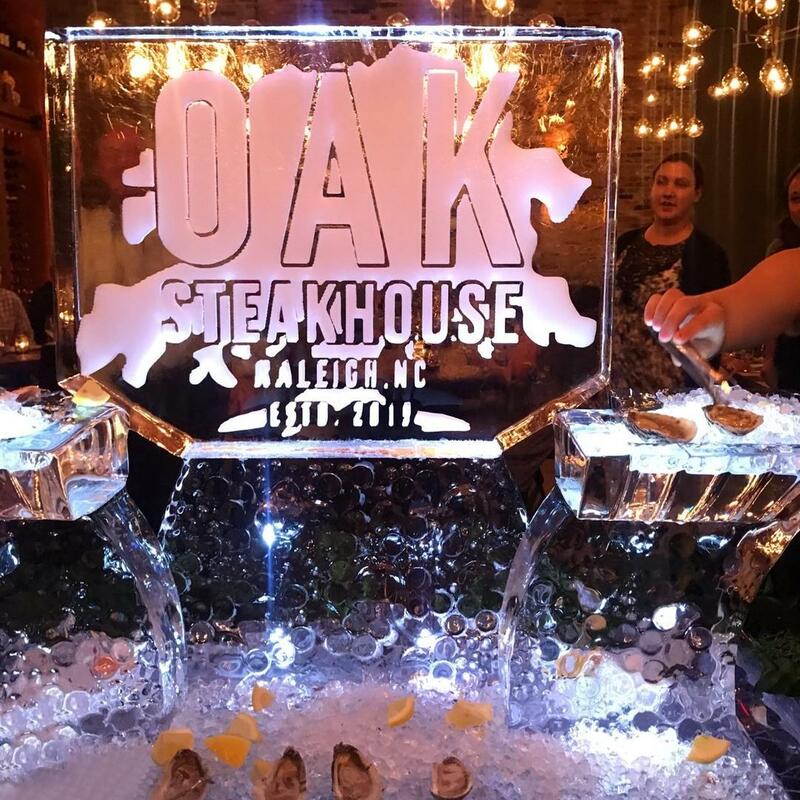 Oak Steakhouse, a modern take on a classic American steakhouse, is expected to open at The Dillon in downtown Raleigh in early 2019. 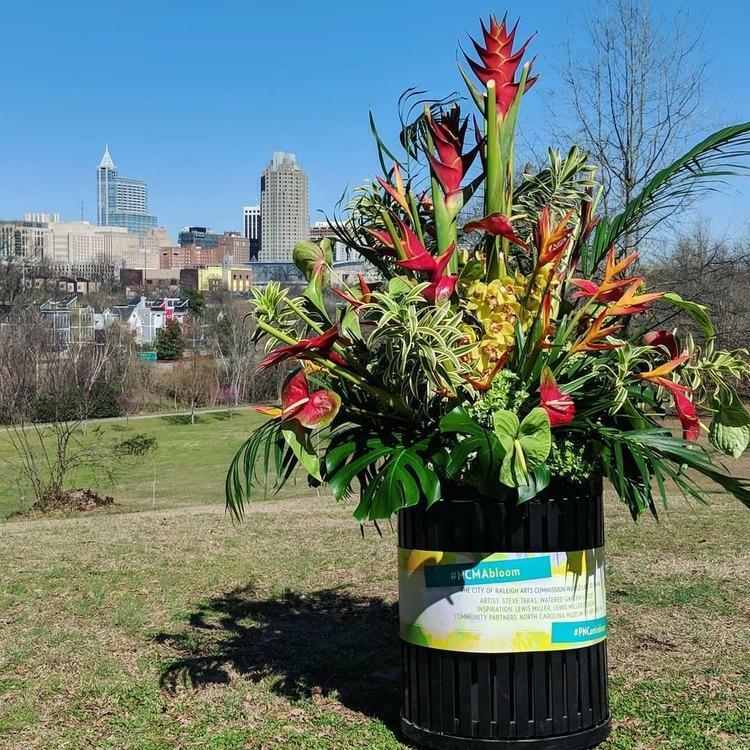 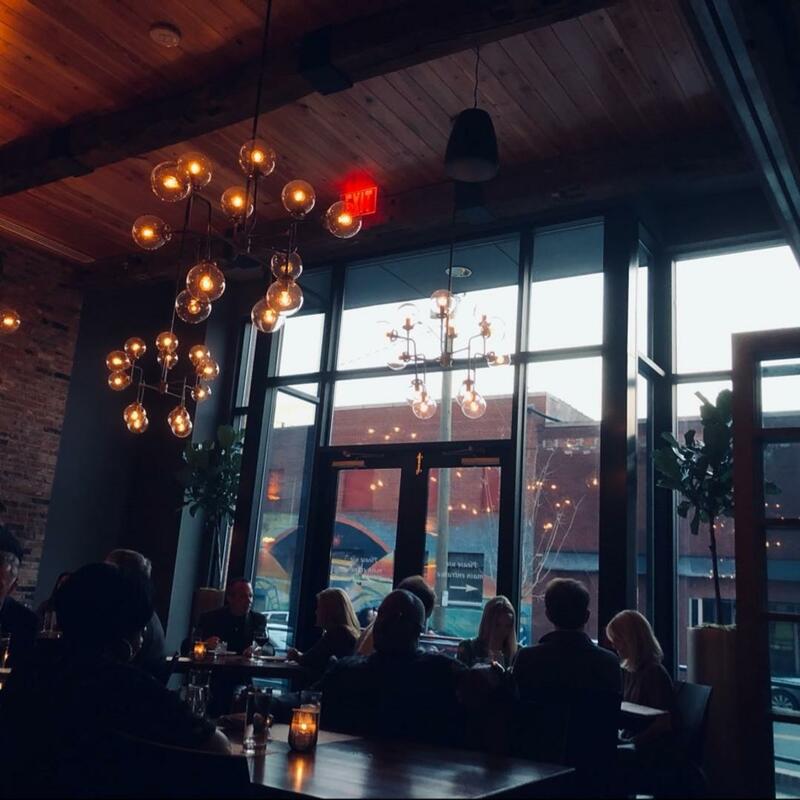 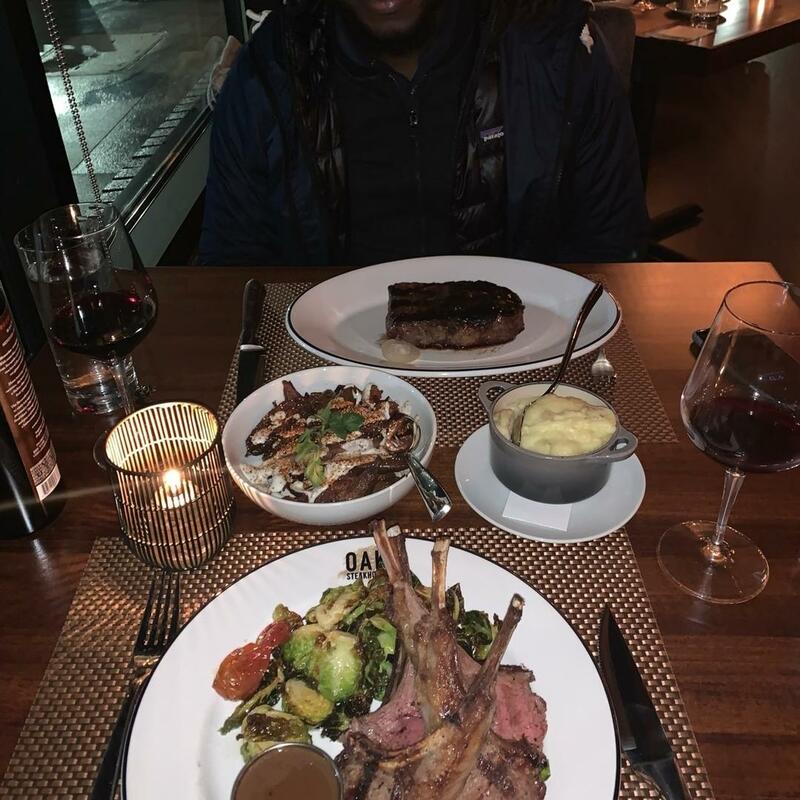 Raleigh is the fifth Oak Steakhouse location and the second in North Carolina with a location opened in Charlotte in May 2017, and is by the same restaurant group as O-Ku, also opening in The Dillon. 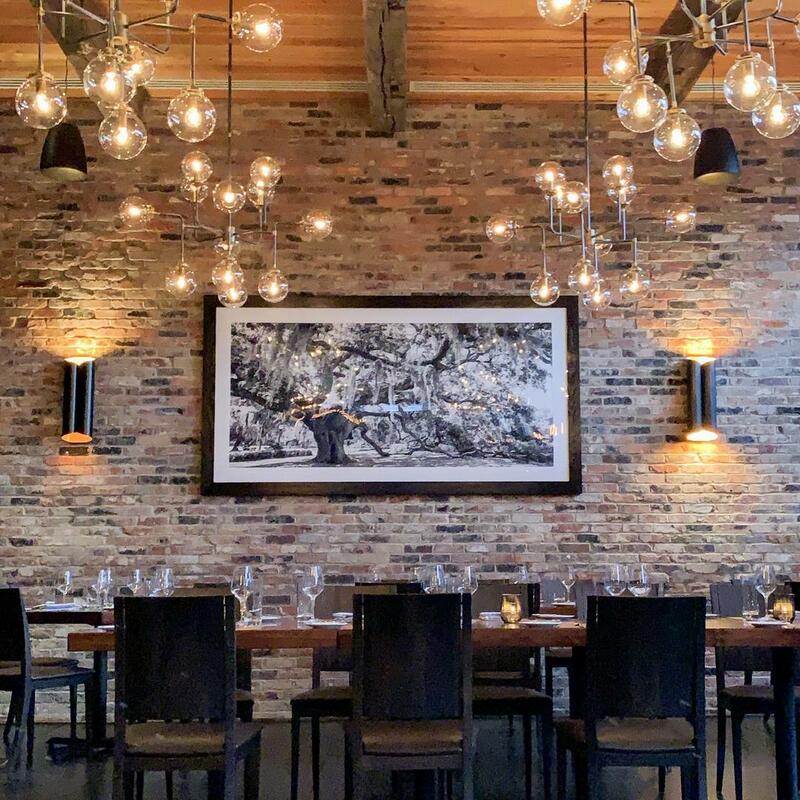 The menu at Oak changes seasonally and features fresh produce carefully selected to complement Certified Angus Beef® Prime classic cuts and dry-aged selections. 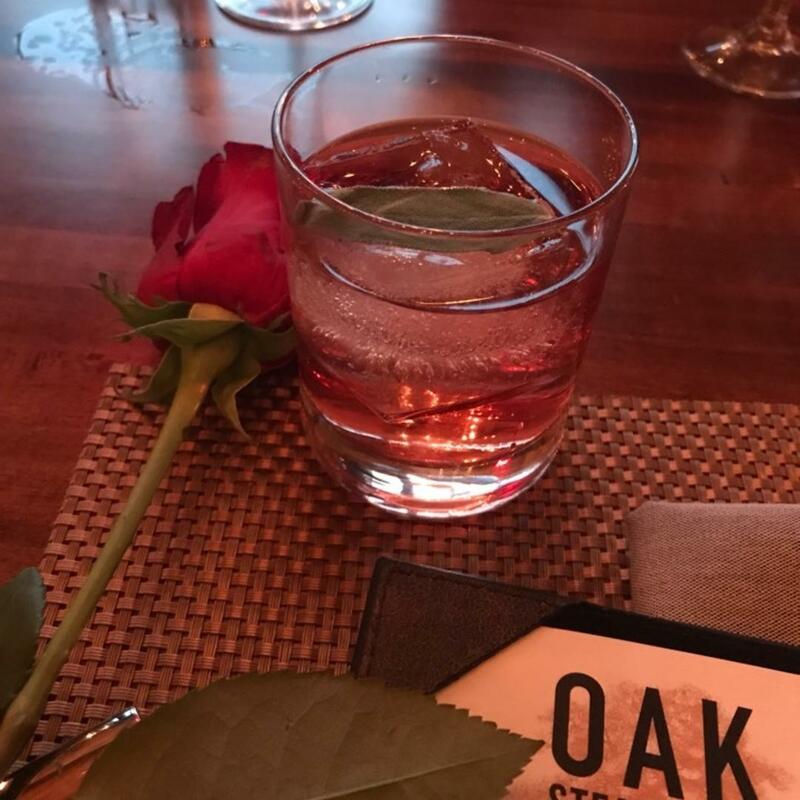 Peek at some of what Oak has to offer below, and then read up on more of The Dillon's upcoming businesses (and everything else you need to know).